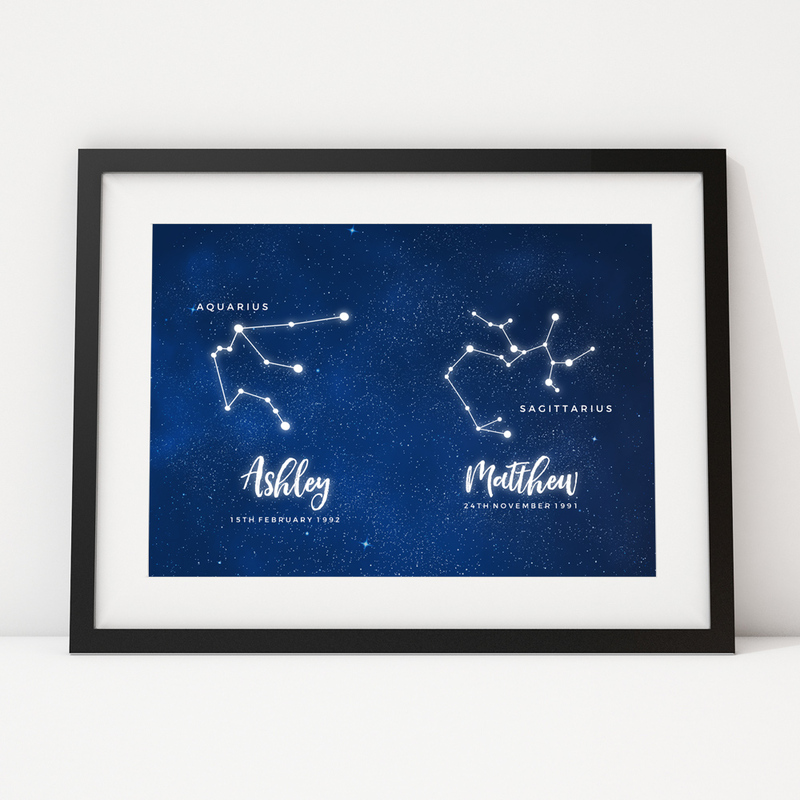 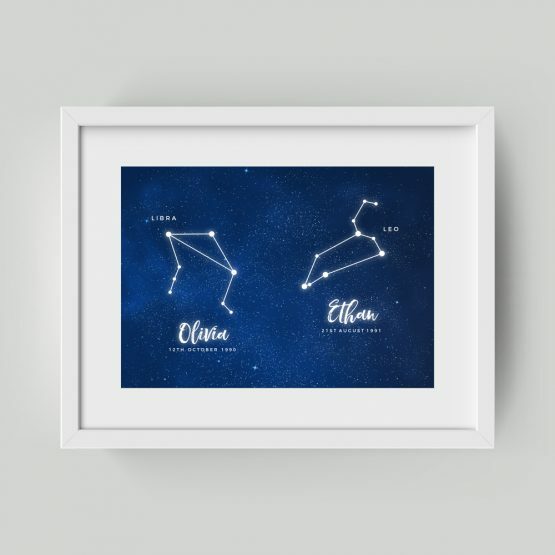 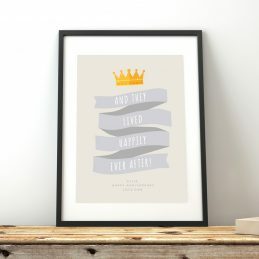 This print makes the perfect gift for a couple’s new home, anniversary or as a finishing touch in a room in your home. 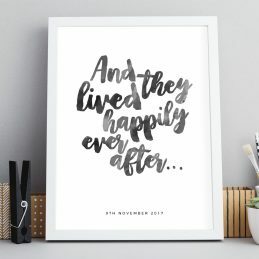 Our prints offer a unique and creative touch. 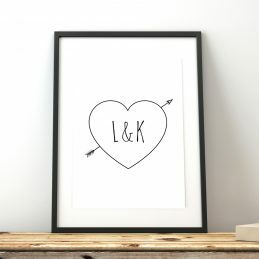 Simply enter the desired names and D.O.B’s for the perfect gift!